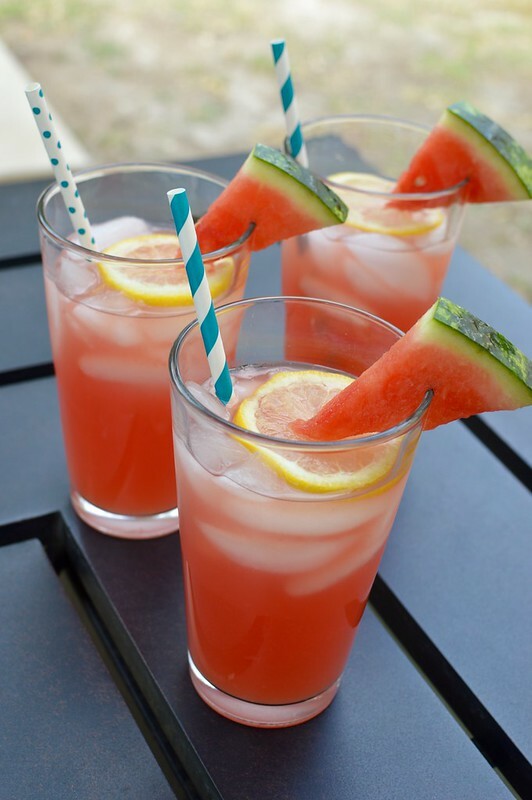 Spiked Watermelon Lemonade – Happy 4th of July!! Especially if that Friday kicks off the Fourth of July! My next three days are slated to be filled with BBQs, shenanigans, and fireworks — Oh my! Needless to say, I will need a vat of coffee waiting for me on my desk come Tuesday morning. And I reckon it will be 100% worth it. But until then, let me recommend this lovely little cocktail that will be perfect for Independence Day — heck, your entire summer! 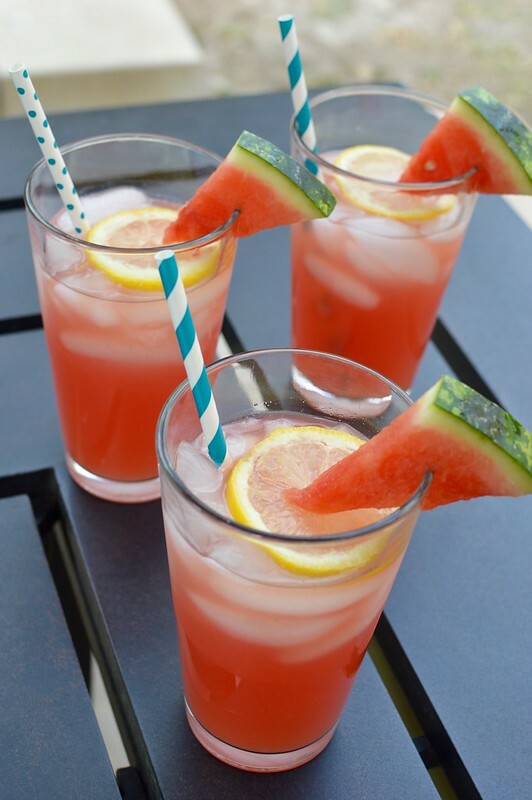 It combines two things that are quintessential to summer – watermelon and lemonade. 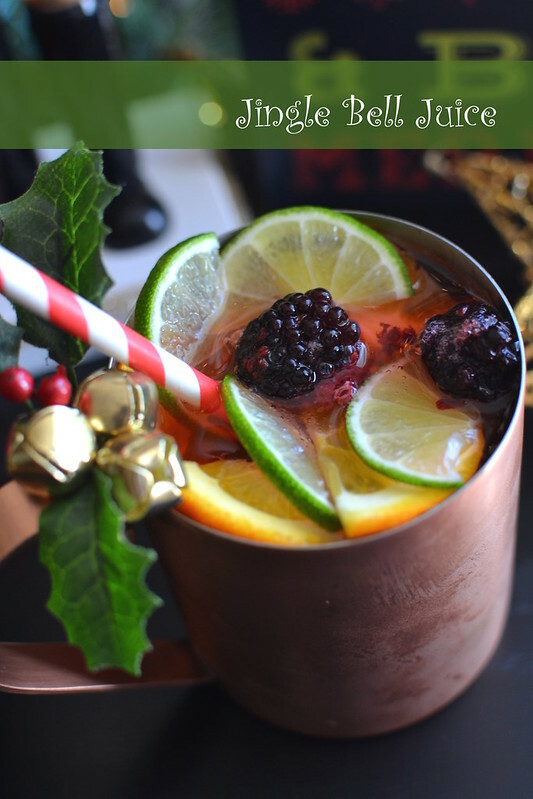 And when a few glugs of spirits are added to the mix, you’ve got a party on your hands! 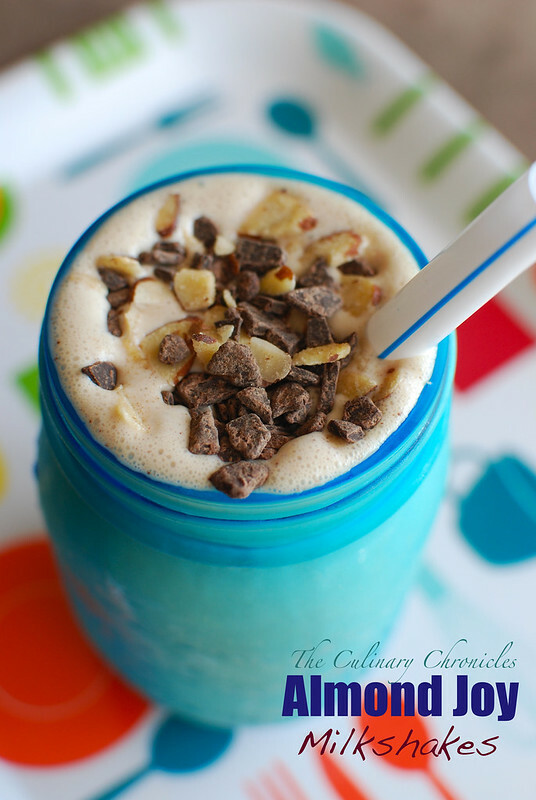 It’s light, refreshing and something you can sip on all day long. Trust me…I sure did when I made it for our last Family Dinner. In a large container, stir together the lemon juice, lime juice, simple syrup and 4 cups of water. Refrigerate for at least one hour. 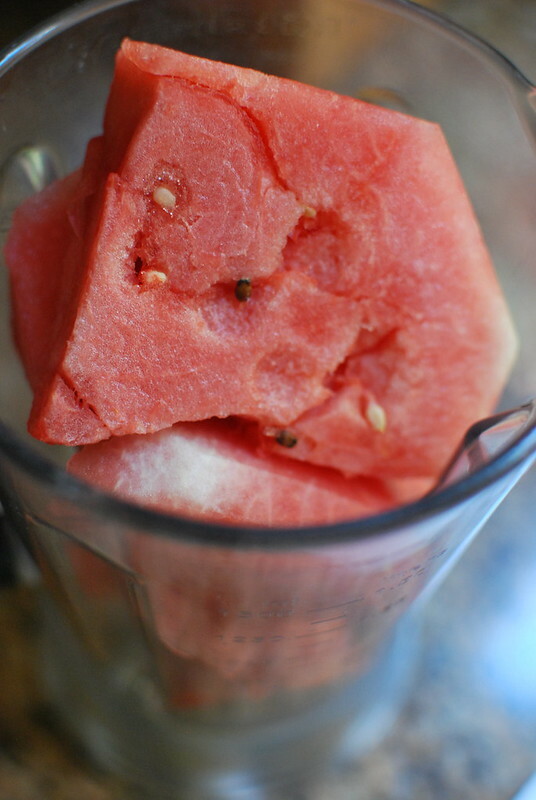 In batches if need be, place the watermelon and remaining water in a blender. Blend until smooth and pour the liquid through a sieve to strain. This should yield approximately 6 cups of juice. 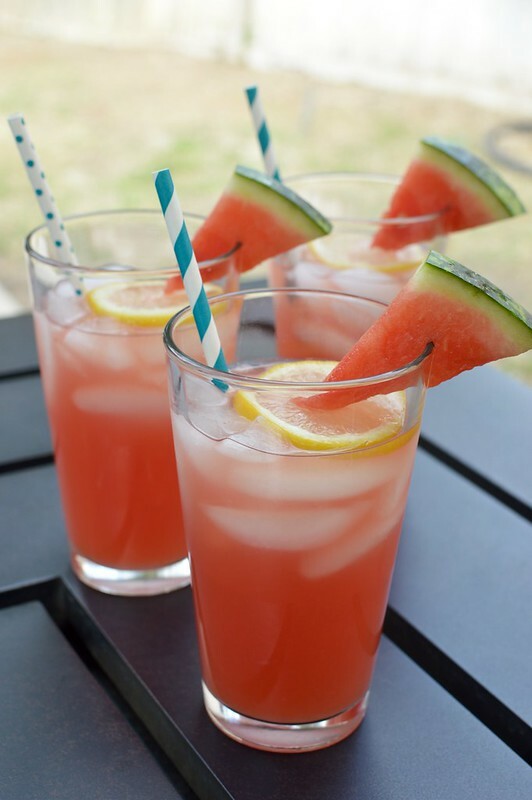 Pour 6 cups of watermelon juice, vodka, and triple sec into the chilled lemonade. Taste and add additional simple syrup if needed. Serve over ice and garnish with lemon slices and watermelon wedges. For the past few weeks I’ve been making out like a citrus bandit! Coworkers have been hooking me up with tons of their homegrown citrus – grapefruits, meyer lemons, tangerines, and oranges. So for tomorrow’s Super Bowl shenanigans, I will be using up a few of the lovely grapefruits to make a slight spin on one of my favorite cocktails – the Greyhound. 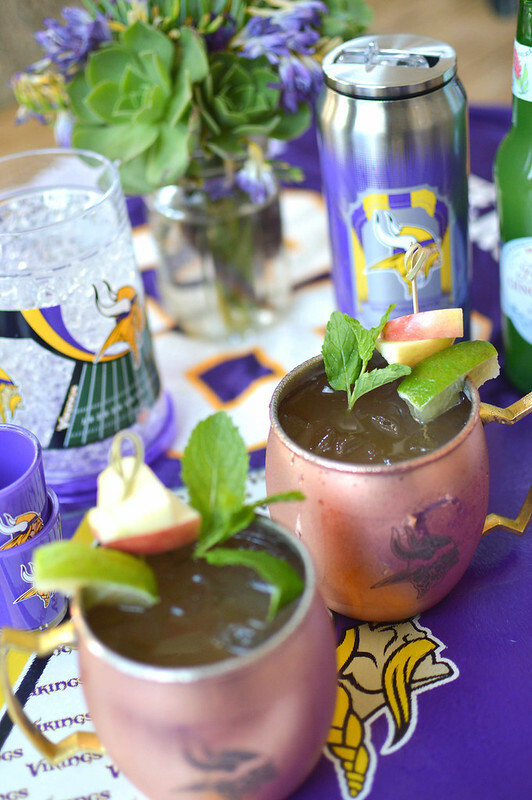 Before I delve into that wonderful goodness, I wanted to make sure that y’all had ample ideas for your Super Bowl spread so that you can fully enjoy game day. And the fun perk? It’s all finger foods! 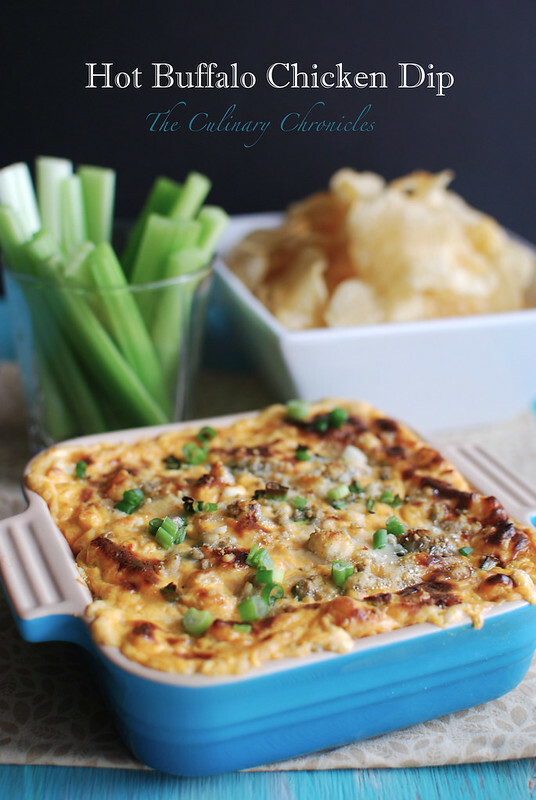 Starting off is my Hot Buffalo Chicken Dip! Because you just can’t have a football party without dip – and this ones a show stopper with all the flavors of buffalo wangzzzzz. Love deviled eggs? How about Sriracha? 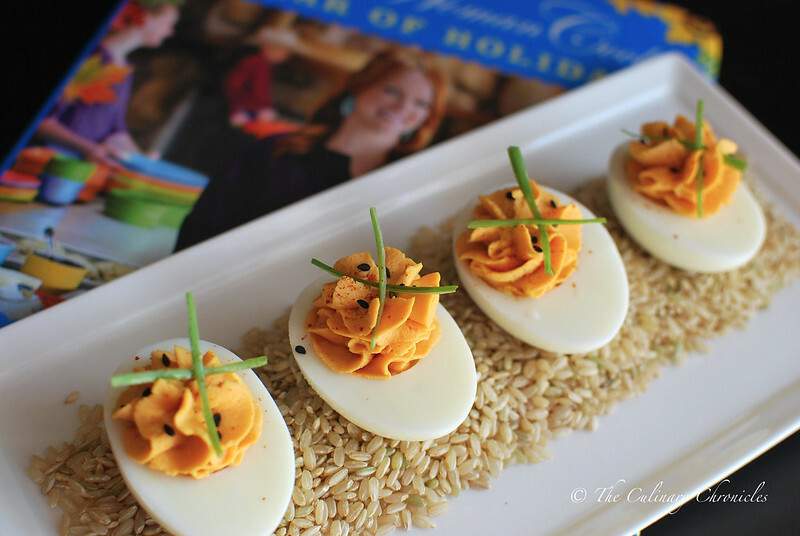 Then we should be best friends….and you should whip up some of these Sriracha Deviled Eggs by the Pioneer Woman. ps. It’s a total touchdown if you add crispy bacon bits on top. 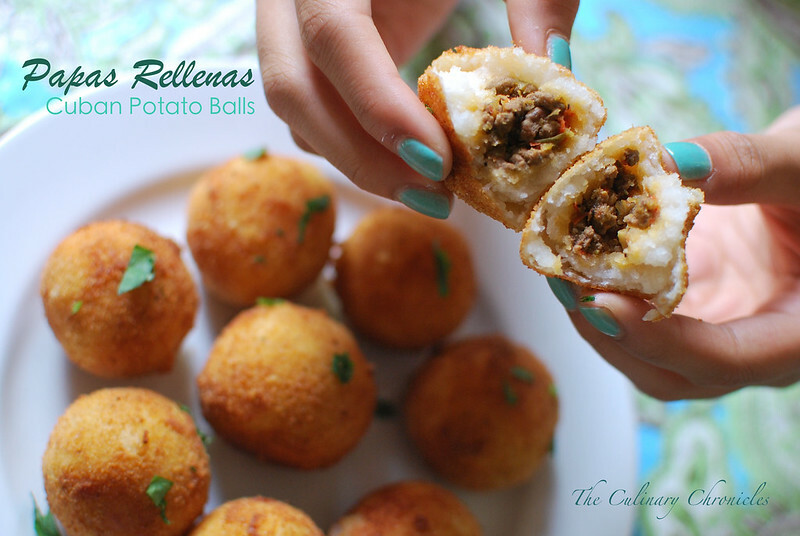 If you like Papas Rellenas…. And getting caught in the rain…..
Ok, rain is optional but you’ll swoon over these Cuban potato balls filled with savory ground beef. 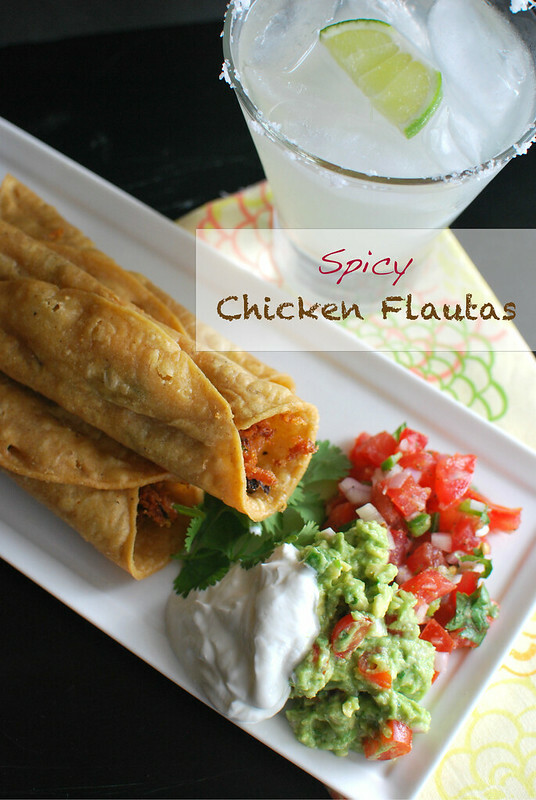 Spicy Chicken Flautas – crispy goodness with a kick. 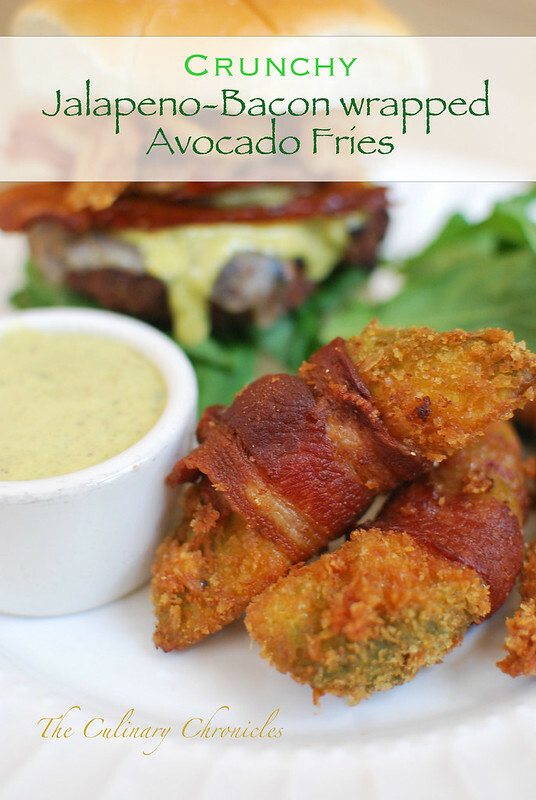 You can even fry these up before your friends come over and then keep them warm in the oven. Game day parties were meant for busting out the Slow Cookers. You can fix up the food hours and hours before kick off and it’ll keep nice and warm throughout the game. 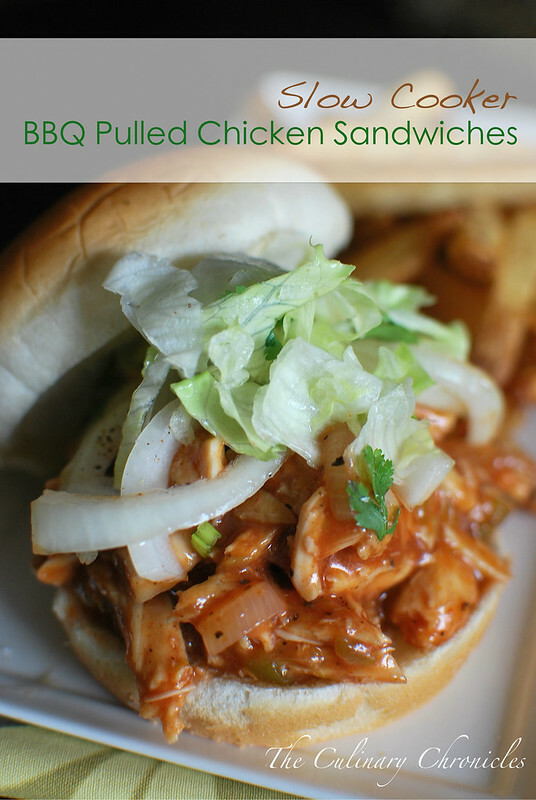 First up, super easy and reliable BBQ Pulled Chicken Sandwiches. 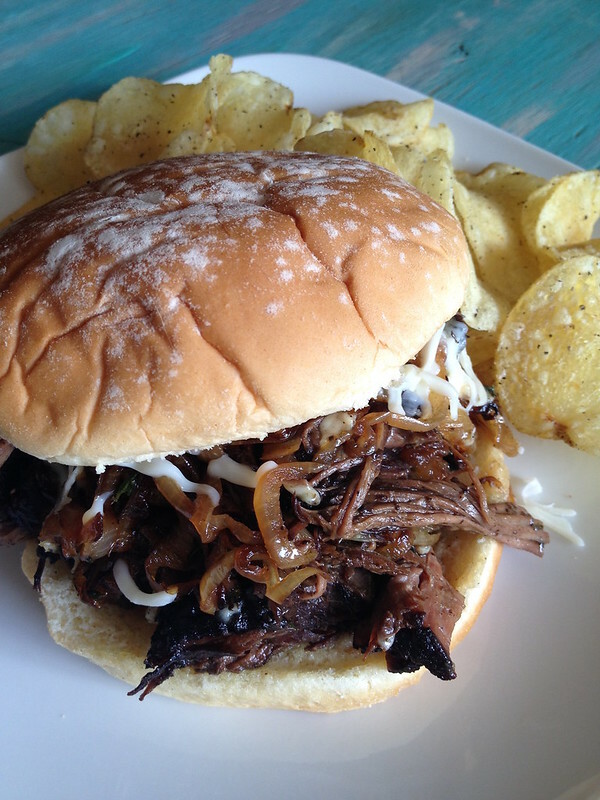 And then there’s these humongous, juicy, beef sammies — Slow Cooker Pot Roast Sandwiches. Drippy goodness. Rather have seafood sandwiches? 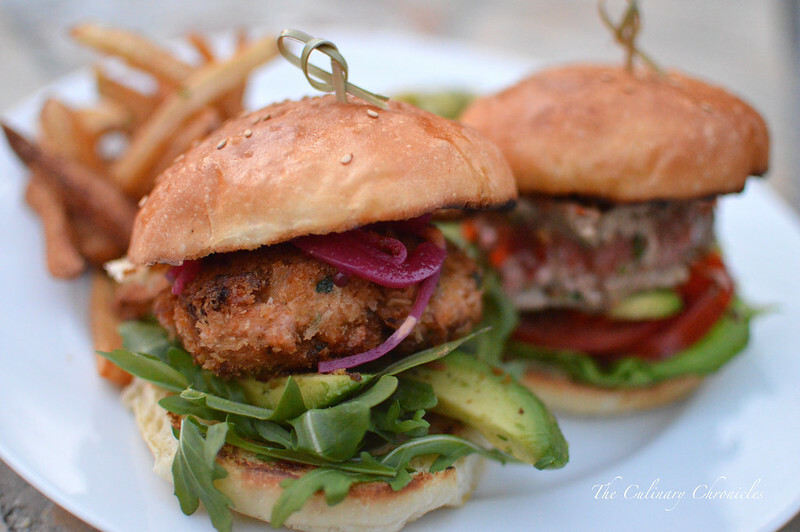 How about some rockin’ Seafood Burgers? We’ve got crispy salmon and ahi for you to choose from. Added bonus? I share with you how to make the BEST brioche buns ever. Not up for waiting hours-upon-hours for the pizza delivery dude to show up? Make your own! 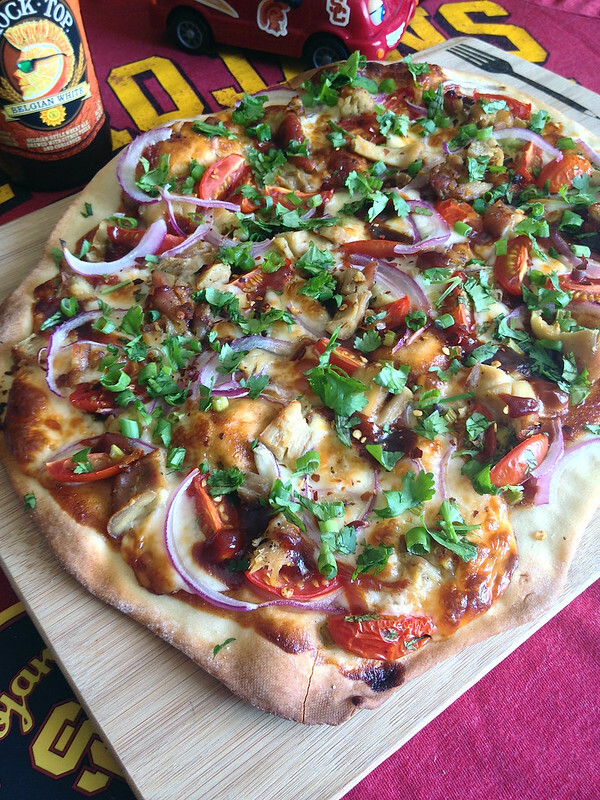 How about a BBQ Chicken Pizza? 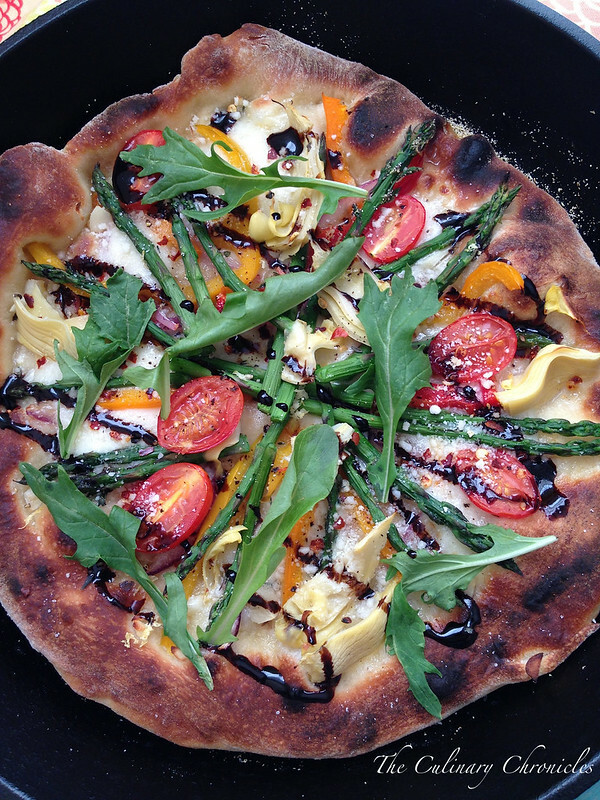 Or for our veggie lovin’ friends – a Spring Skillet Pizza Pie! If there isn’t some kind of fried chicken at a Super Bowl party, I immediately turn around and leave. 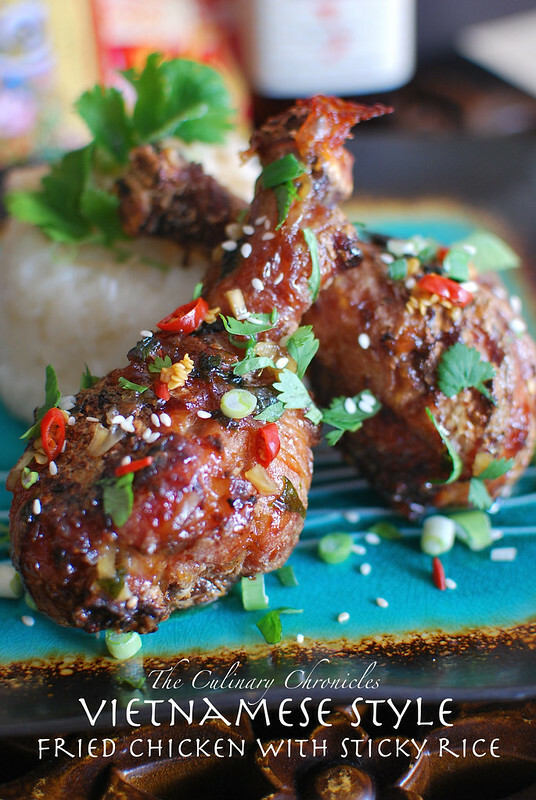 How about a big ol’ platter of Vietnamese Style Fried Chicken? They’re crispy, sticky, slightly sweet and savory. Finger – lickin’ – GOOD! Now how about some liquid goodness? Although kickoff isn’t until 3:30pm PST, I’m sure you’ll be up and bustling around in the AM to get ready for the game. And since brekkie is the most important meal of the day, be sure to fix up a big pitcher of Bloody Marys! The more extra garnishes, the better! JELL-O SHOTS! JELL-O SHOTS! JELL-O SHOTS! 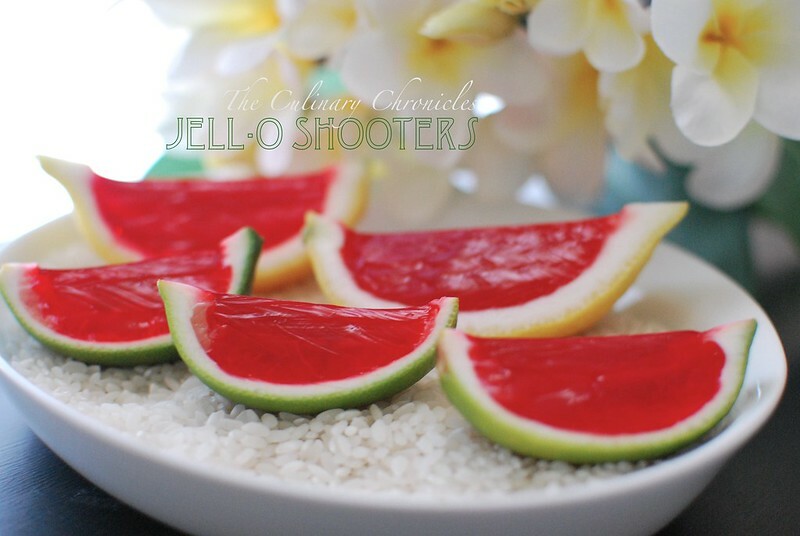 Yes, you can still enjoy a JELL-O shot every so now and then. Just amp them up a bit by hollowing out a few limes or lemons and fill them with JELL-O before allowing them to set in the fridge. By now, you know my deep affection for the Moscow Mule. 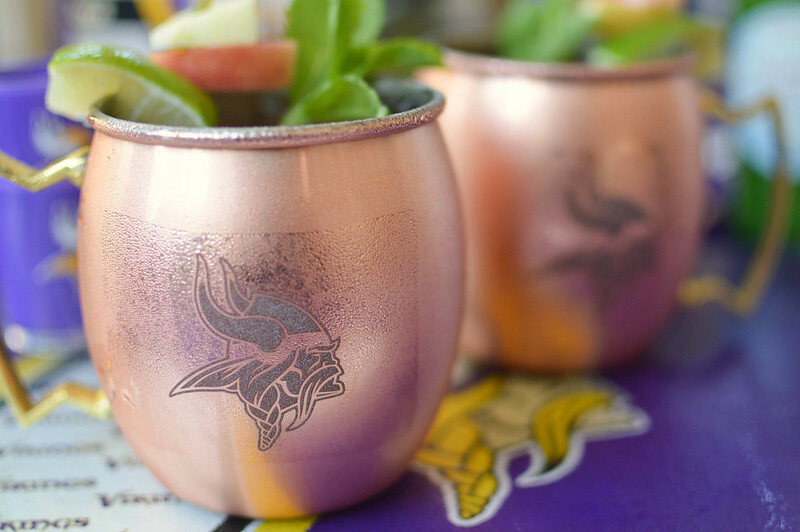 It’s a fantastic game day cocktail and even if you don’t have the traditional copper mugs to serve them in, sturdy mason jars will be just fine. 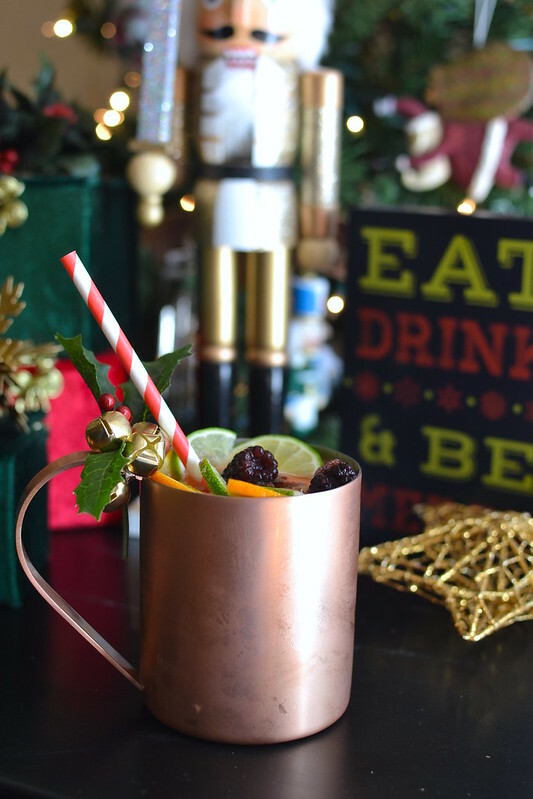 But copper mugs are OH-SO-GLORIOUS and keep your drinks so icy cold. 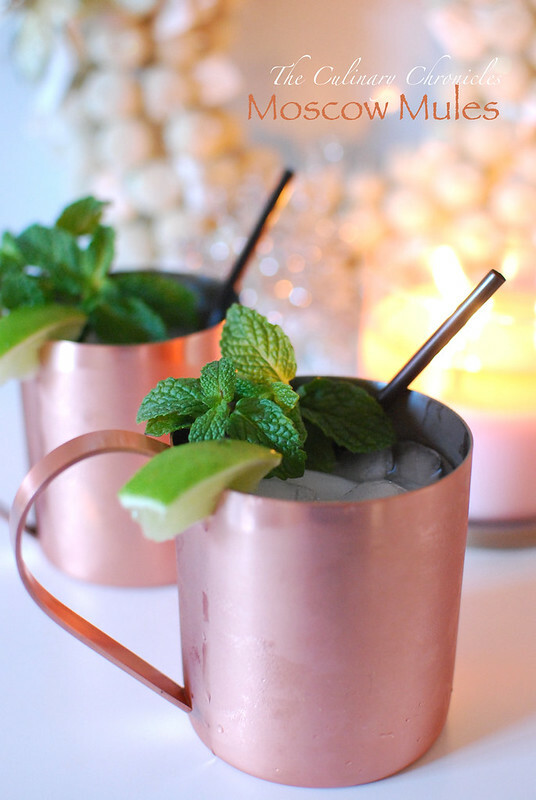 Moscow Mules are so nice—I had to show you twice! 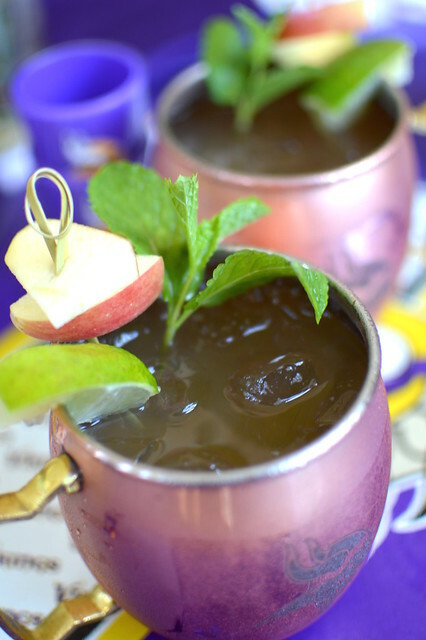 This time with Apple Moscow Mules! 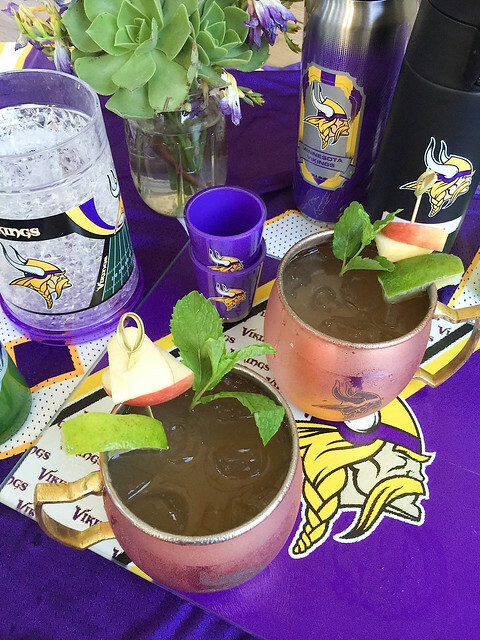 They’re made with apple flavored vodka, apple cider, bitters and ginger beer. And finally, we’re back to where we started–with the wonderful Greyhound. 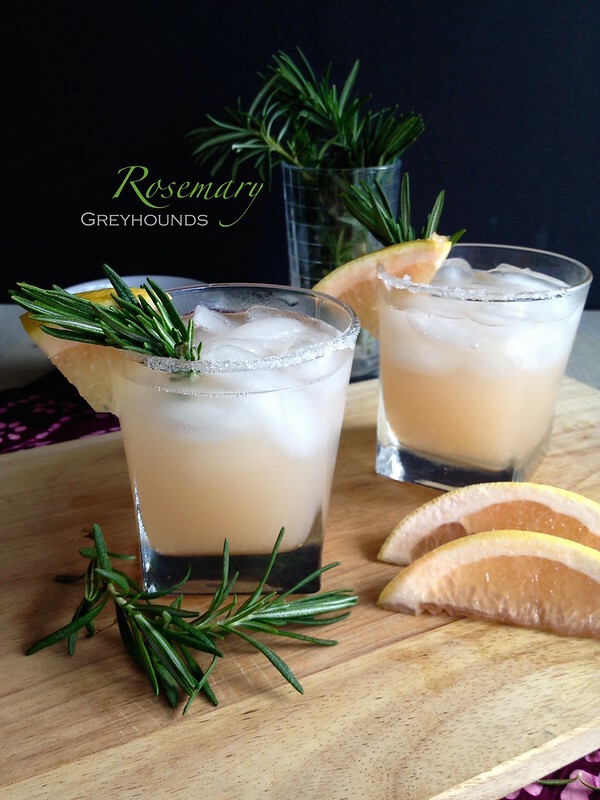 Traditionally, Greyhounds are a simple cocktail made from vodka and grapefruit juice. Easy-peasy. I usually like to add a splash of simple syrup to offset the natural bitterness from the juice. Which is perfect for my slight spin on the Greyhound as I like to add simple syrup that is infused with fresh rosemary. 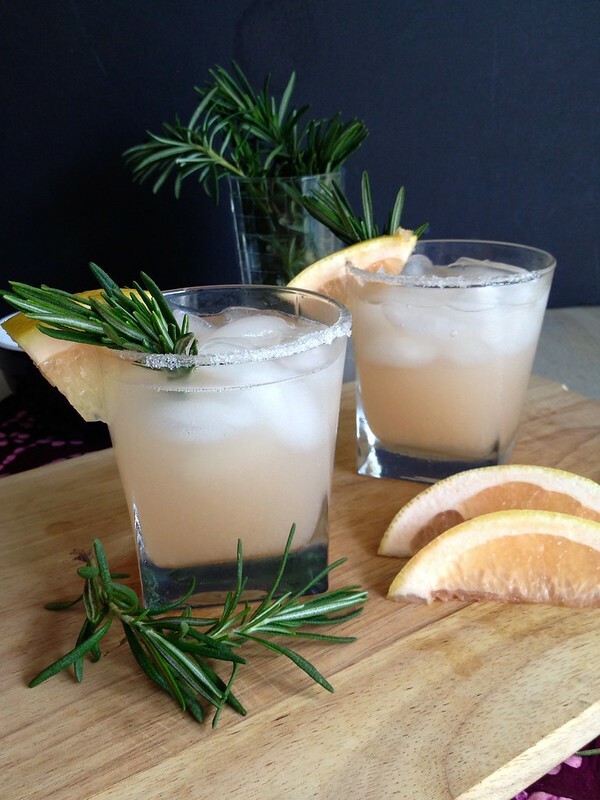 The floral rosemary compliments the flavors of the grapefruit so well that you’ve got to stop yourself from guzzling it down too quickly! The steps below are for a single serving but it’s just as easy to make a full carafe of it and have it sitting in a chilled bucket at your Super Bowl spread or brunch table….. you get where I’m going with this. Enjoy Folks and have a Fantastic Super Bowl! In a small saucepan, combine the sugar and water over medium low heat. Bring to a low boil and stir until the sugar has dissolved Stir in the rosemary sprigs and take off the heat. Allow the syrup to come to room temperature. Remove/discard the sprig and pour the syrup into a resealable container. Refrigerate for a few hours prior to use. 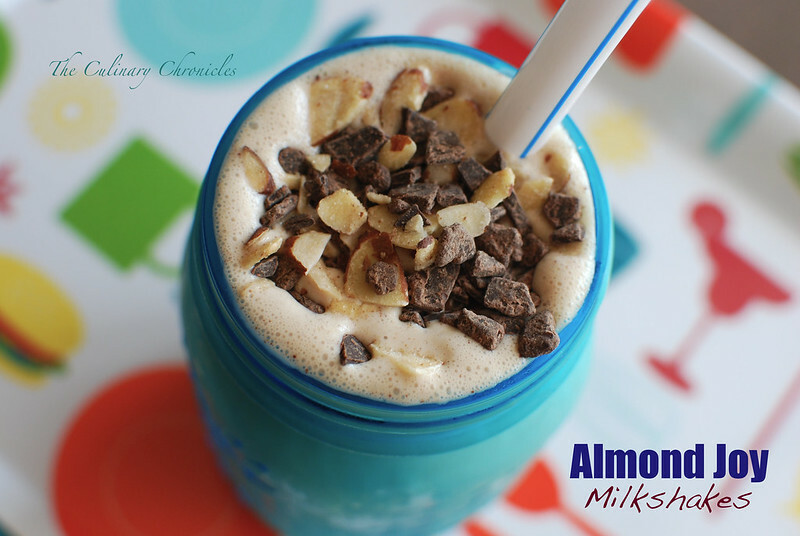 Fill a tumbler or other glass with ice that has been rimmed with sugar. Add the vodka, 1-2 splashes of rosemary simple syrup (depending on sweetness preference), and grapefruit juice. Stir gently and garnish with rosemary and grapefruit wedge. 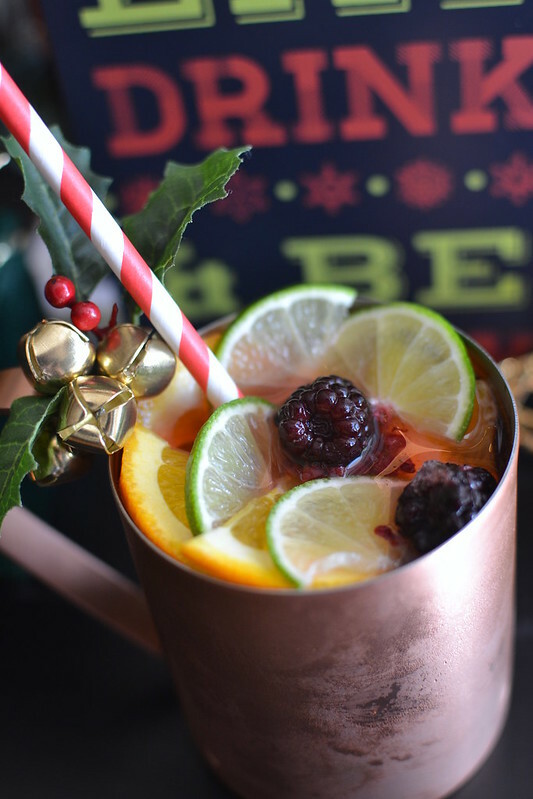 Jingle Bell Juice – Happy Holidays! At some time in your life (most likely those college days), you guzzled more than a few red SOLO cups filled with “Jungle Juice”. Don’t hide it…you know what I’m talking about. That ubiquitous red party “punch” that was likely served from one of those huge 5 gallon-orange-water cooler-dispensers. And by “punch”, it was more like a red Kool-Aid and terribly cheap booze that tasted like a mix of some serious rubbing alcohol and turpentine. But we drank it along with the throngs of other collegiate party go-ers because it was ridiculously cheap to make and it did the trick. We weren’t so smart back then…. For the holidays, I thought it would be a hoot to make a vat of the stuff. But since I’m a big girl now–how about we class it up a bit? Nothing overboard…just a smidgen. So what does that mean? Quality fruit juices, fresh citruses and top shelf booze. Trust me, it’s worth it. And in case you’re worried–it still packs one heck of a punch so sip cautiously. In a very large vessel, combine everything but the sparkling wine. Stir well and refrigerate for 4-6 hours. Before serving, slowly stir in the sparkling wine. Garnish with extra slices of citrus. CHEERS! This summer, I have been inhaling watermelons like they’re going out of style. Now, for most, this wouldn’t be such an odd thing since chilled watermelons seem to be synonymous with summer. Particularly when it’s been so flippin’ warm…. But here’s the thing about me….. watermelons aren’t really my fav. Now before you start virtually bombarding me with the “WHY?” “WHAT THE? !”, let me clarify and say that it’s not that I hate watermelon–they’re just not the first fruit I reach for. But here we are, near the middle of September, and I’m still plowing through pounds and pounds of watermelon. Maybe they’re right when they say that your taste buds change through the years. And no, I don’t really know who “they” are……just go with me on this one. With this inexplicable obsession, I decided to use some to make a few pitchers of Watermelon Sangria for a Family Dinner the other month. Sangrias are a great default cocktail I like to make because it’s easy to make big batches of and you can flavor it any which way you’d like. 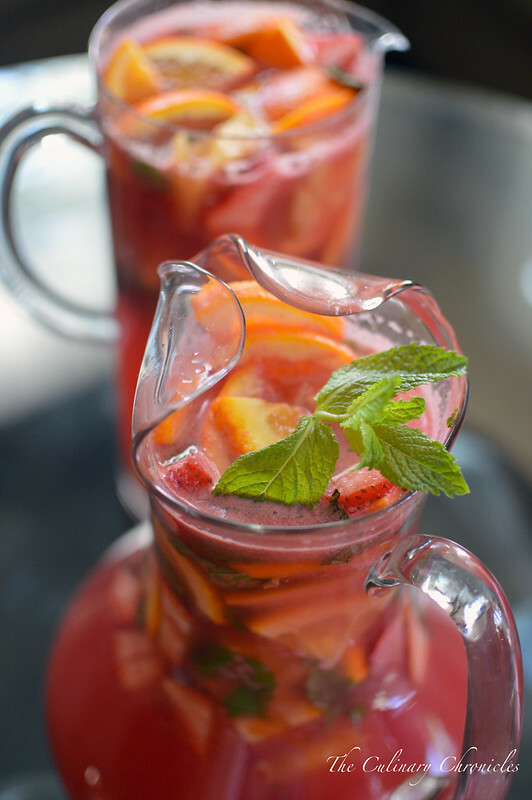 Plus, since it’s best to allow the sangria to chill a few hours before serving it, it’s the perfect make-ahead drink. My sibs and I guzzled down 2 huge pitchers of these Watermelon Sangrias so I think they liked it. So they’re really isn’t a sangria we’ve met that we haven’t guzzled down. OH! And had I given it some thought ahead of time, I would have cubed a bunch of the leftover watermelon and stuck them in the freezer for several hours. Frozen cubed melons act as PERFECT “ice cubes” for your sangria that not only add to the flavor but also won’t water down your cocktail. 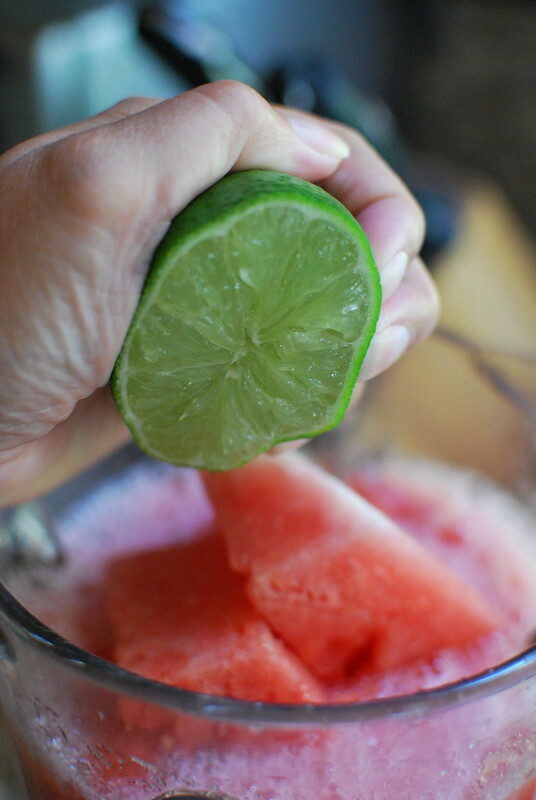 In a blender, add the watermelon chunks, water, half of the mint leaves, lime juice and sugar. Blend until smooth. Pour watermelon juice through a sieve to strain. 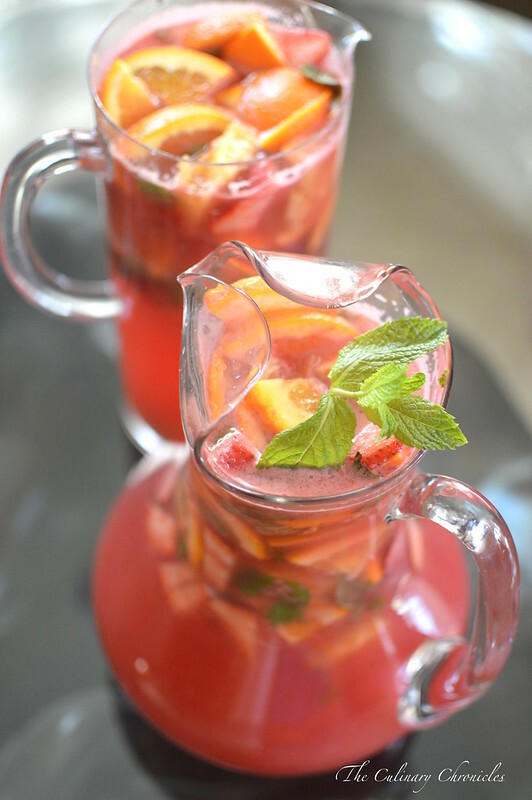 Pour the wine into a large pitcher along with 2 cups of watermelon juice, and Cointreau. Stir well. Add in the strawberries, oranges, and lime slices. Chill for a minimum of 2-3 hours. Before serving, stir in the remaining mint leaves, soda and pour into glasses that have been filled with ice. Enjoy! It’s no secret… my seester T and I are rather in L-O-V-E with a good Bloody Mary. They’re schpishy, zingy and man…do they have some serious rejuvenating powers. Hair of the dog all the way! But there’s nothing worse than a watered down, flavorless Bloody. Vodka in an iced glass of tomato juice does not make a Bloody Mary. Hell – that’s just spiked tomato juice. Yuck! 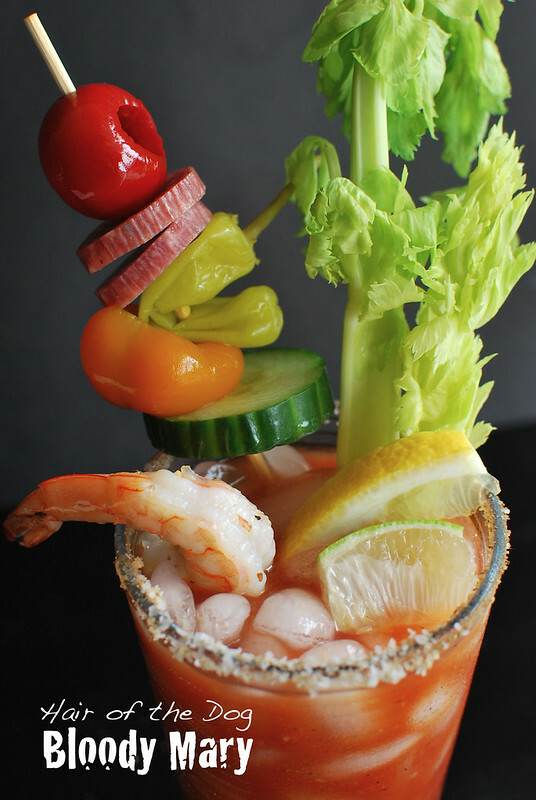 A well crafted Bloody should be as complex and multi-layered as a beautiful dish. Savory while bright, spiced and full of umami (ugh, did I really use that word? ), while still packing a strong punch. Don’t get me wrong, I’m not opposed to using a premade Bloody mix because there are some darn good ones out there. But even when I do use a premixed base, I always tweak it. Usually to give more spice and depth of flavor. So when one of my favorite meals comes around (Sunday Brunch of course), I’m the first to offer up one of my Bloody Marys. Starting off with a good tomato juice, I add some of this and some of that until the concoction is just right. And then, the Bloody has got to chill in the fridge so that the flavors have a chance to marry. That gives you the perfect amount of time to get the “toppings” together. And that’s where things get fun. Pickled or fresh veggies, pepperoni, crispy bacon, shrimp, cheeses, kettle chips–anything goes! And want a tip? 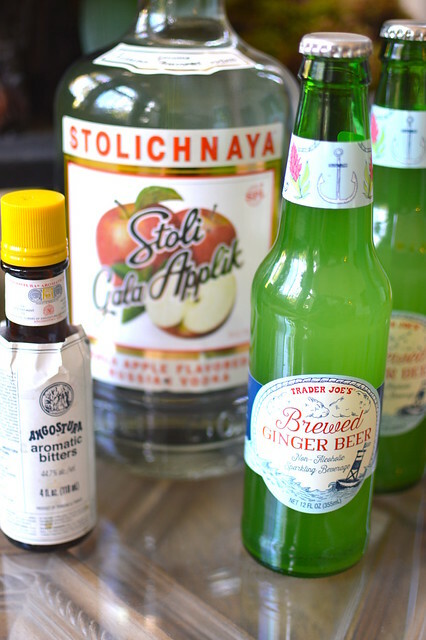 If you’re wary about having to pick up all kinds of ingredients to garnish a cocktail–fret not! Just swing by the salad bar of your local grocery store and grab whatever tickles your fancy. I usually fill a little box with all the fixings to jazz up my cocktails for under $2-$3. Looking for a Pan-Asian spin on the Bloody Mary? Use Sriracha instead of hot sauce….swap out Worcestershire sauce for Maggi Seasoning Sauce… crush in some hot Thai chiles….and finally, top it with a SPAM musubi. HELL YEAH! I’ve included a guide below of how I start my Bloody Marys but like my other cocktail recipes on the site, the measurements are loose guidelines and should be adjusted to your liking. With that Friends….TGIF! Happy Friday and have a brilliant weekend! In a pitcher or very large cocktail shaker, combine the first 12 ingredients. Stir well and refrigerate for about an hour. 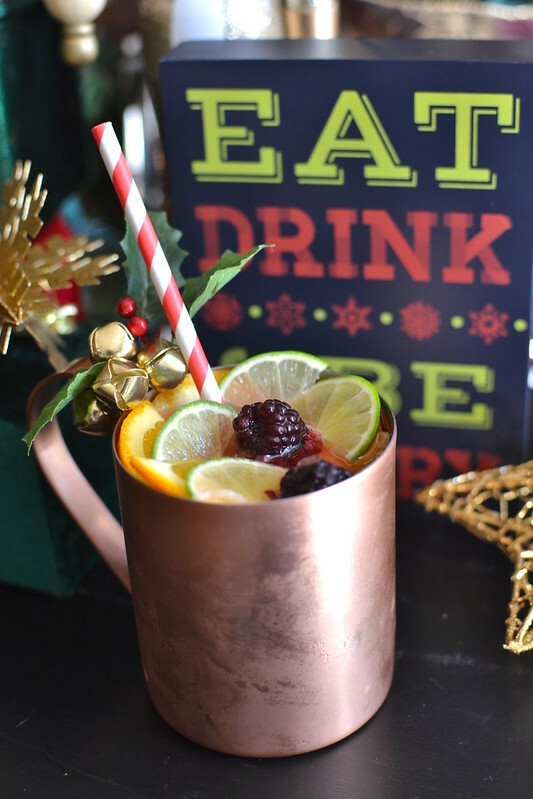 While the cocktail chills, take wooden skewers and slide the garnish onto them. Mix together 1 part celery salt and 1 part kosher salt in a shallow plate. Wipe the rim of two glasses with a lemon wedge. Roll the edges of each glass into the salt mixture and set aside. Once chilled, stir the Bloody Mary concoction well. Fill the glasses with ice and divide the chilled liquid amongst the two. 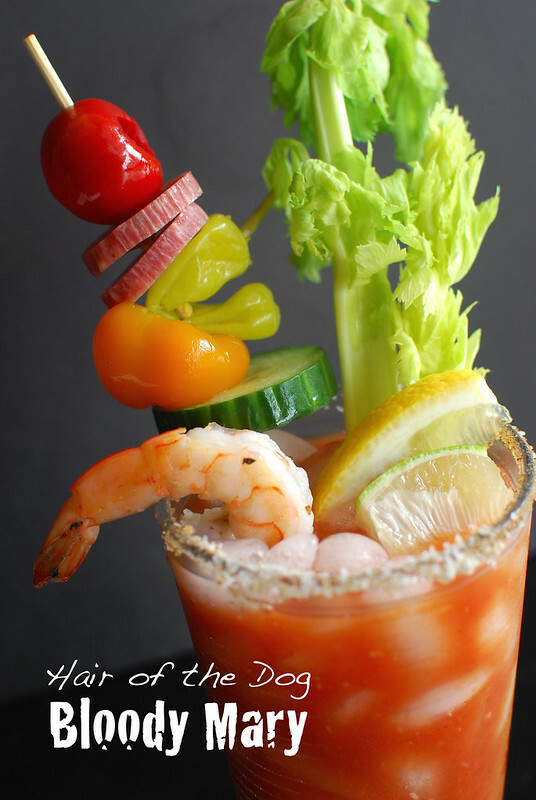 Garnish each drink with the celery stalks and prepared skewers.